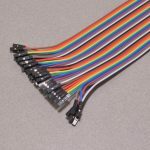 Since not every board has the same standardized pinout, and repining cables can be a pain, we have found these cable assemblies quite useful. 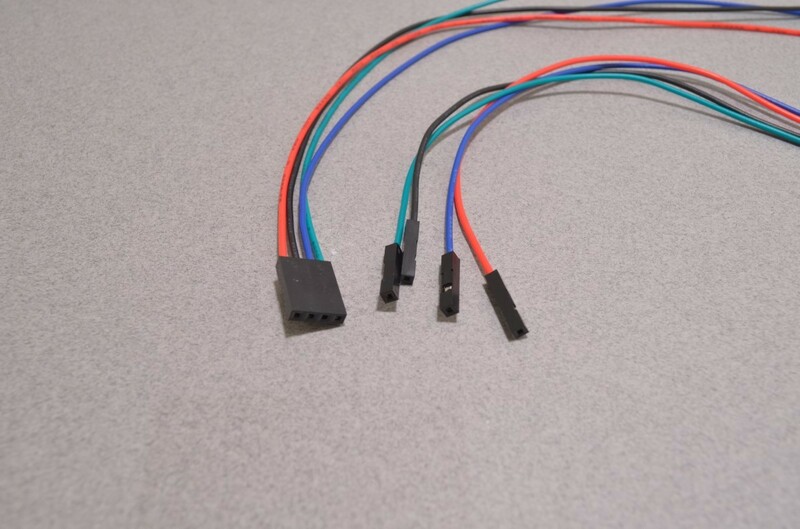 One end of the cable features a solid 4 pin female connector while the other end has 4 individual female connectors. 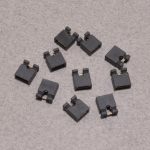 These individual pins are very useful when connecting a breakout board to something like the Raspberry Pi, where power, ground, and data pins are scattered across the header. The connectors are 0.100” / 2.54mm pitch and fit standard breakaway headers, found on just about everything these days. 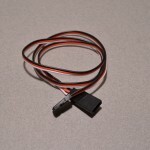 The cable is 27.5” / 70cm long and is made up of individual 24AWG wires. SKU: CAB-085. 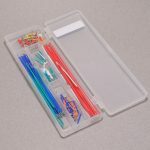 Categories: Jumper Wire, Jumper Wire. Tag: Light Packet.